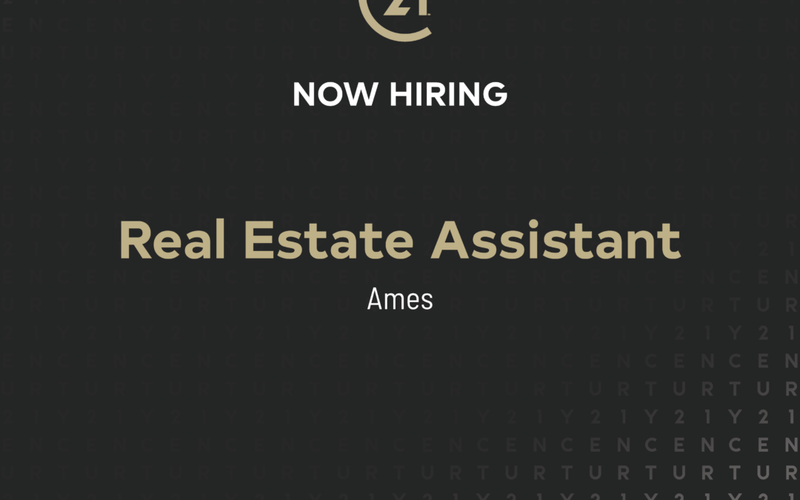 We are seeking an administratively-minded individual to provide marketing and transaction assistance to a top producing Realtor in the Ames market. This individual will grow the marketing presence and brand development for the Realtor’s business. In addition, he/she will assist in all day-to-day client care, while managing, growing, and improving upon the systems already in place. This includes the efficient maintenance of all client transactions and regular communication with clients. CENTURY 21 Signature Real Estate is a rapidly growing real estate brokerage serving central Iowa, with offices located in Ames, Ankeny, Urbandale, Story City, Huxley, and Altoona. Our mission is to be the most admired real estate firm in Central Iowa and that is the cornerstone of all our strategic decisions and business growth over the past decade. Our firm fosters a team-oriented and fast-paced work environment with a passionate commitment to ongoing innovation and customer service excellence. This position has in-office work hours in Ames, is paid hourly, for 10-20 hours per week, with flexible hours available.